You are currently browsing articles tagged Mesolithic period. It’s almost 50 years since the BBC’s landmark Civilisation television series, which brought ancient worlds into the front rooms of millions. To mark the anniversary, Reading researchers recently spoke to BBC Berkshire about some unique local objects with a link to past civilisations across the globe. 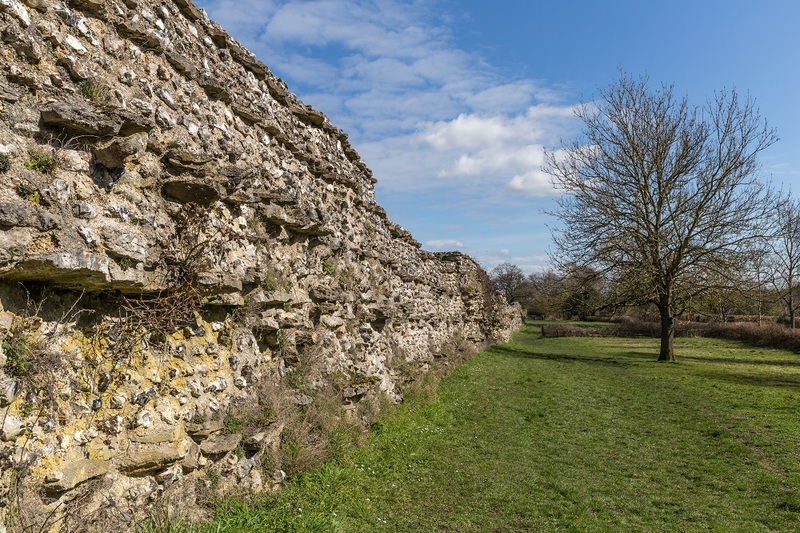 Professor Mike Fulford spoke about the wall which surrounds the ruins of the Roman town of Silchester, near Reading, and some of the building material artefacts found at the archaeological site. “The wall dates from the late 3rd Century. It’s about a mile and a half all the way around. It’s a massive construction with a 10 foot thick base. In some places it’s still several metres high and you can see the materials it’s constructed from. The flint came from the chalk a few miles away and there are courses of stone slabs which help to bind the whole wall together.